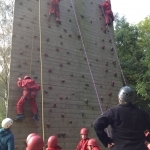 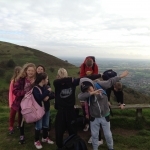 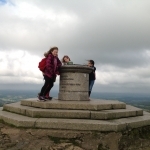 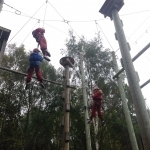 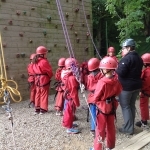 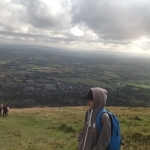 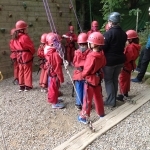 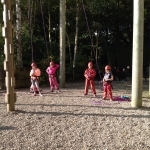 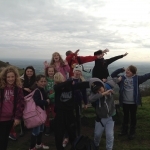 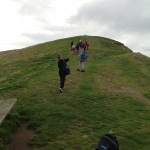 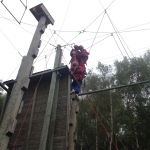 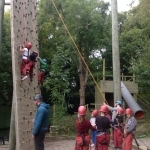 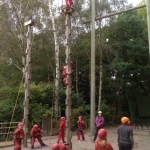 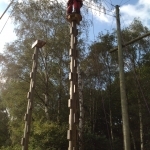 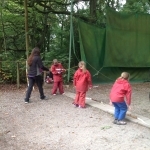 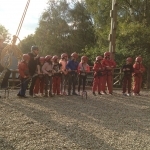 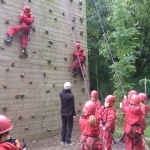 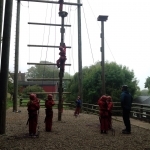 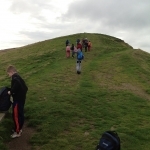 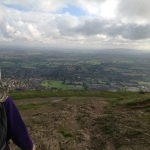 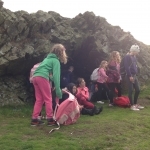 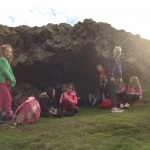 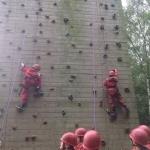 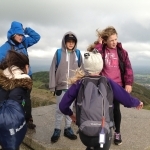 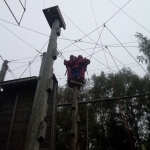 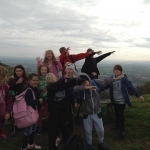 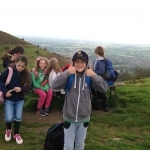 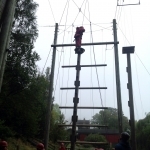 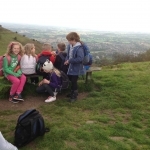 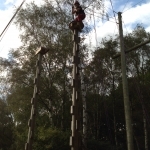 Please visit our photo gallery of our Year 5 children enjoying their Malvern Outdoor Element visit. 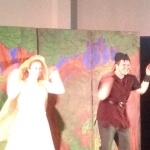 Children from Years 1 -6 enjoyed a production of Robin Hood. 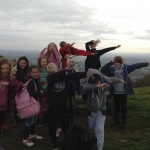 Visit the Kidderminster Shuttle website to see us in the newspaper.